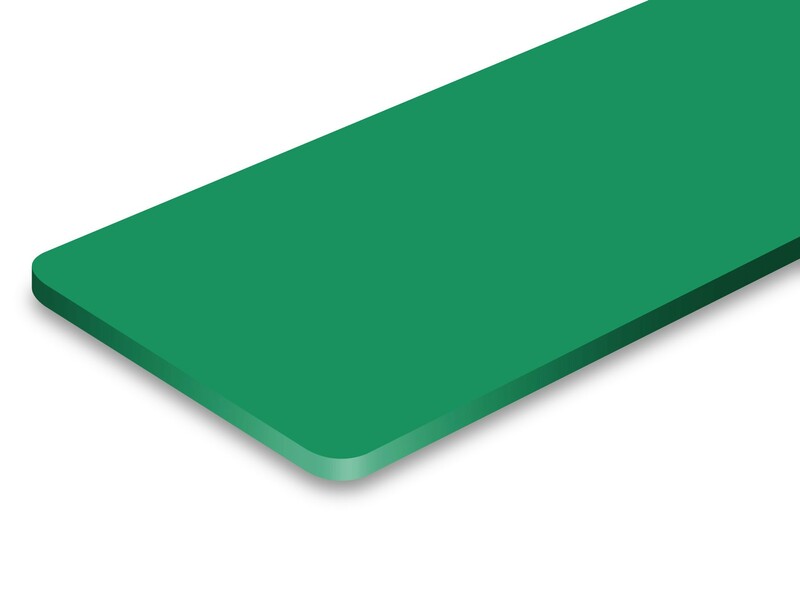 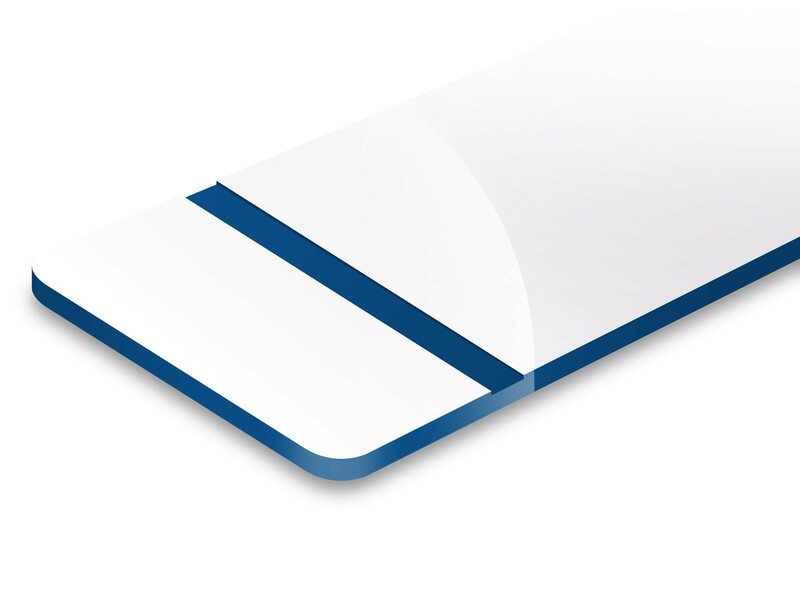 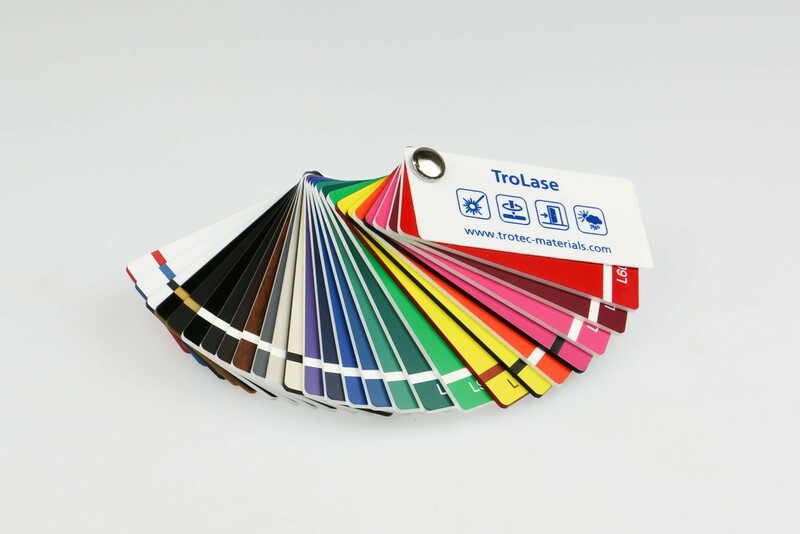 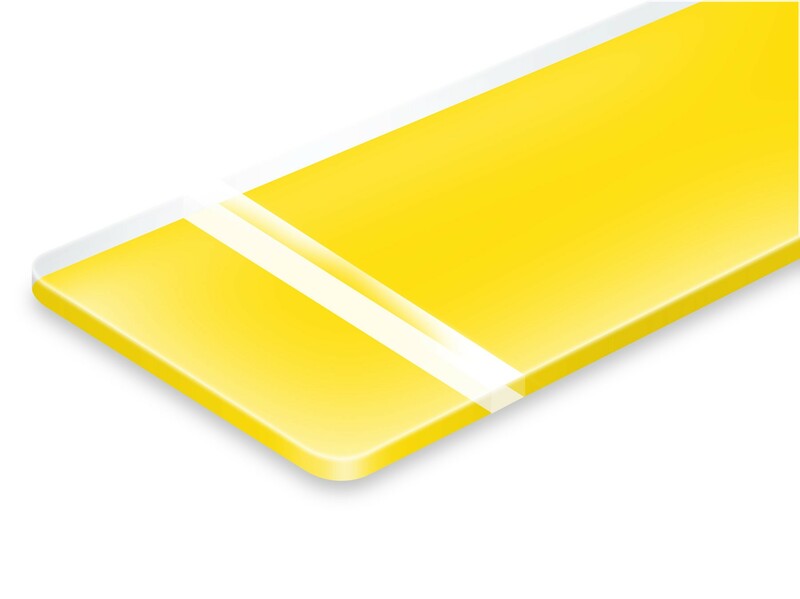 Our Trotec plastic sheets and engraving laminates are perfect for laser engraving and laser cutting. 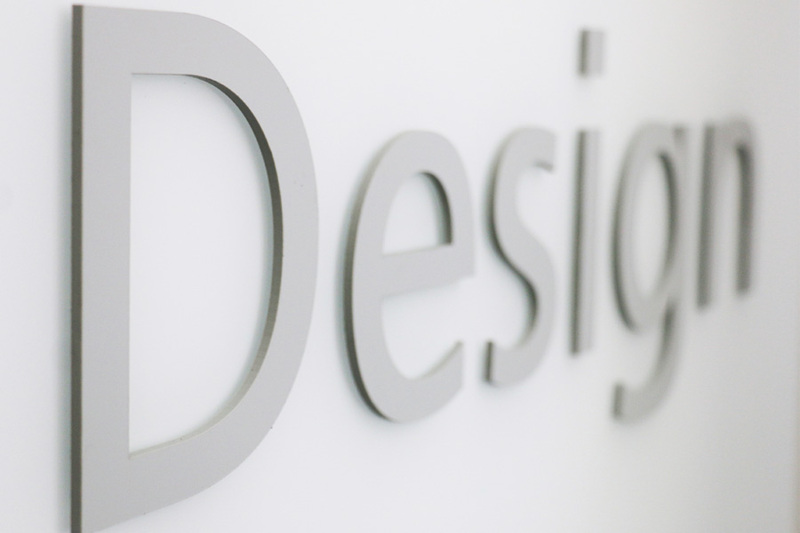 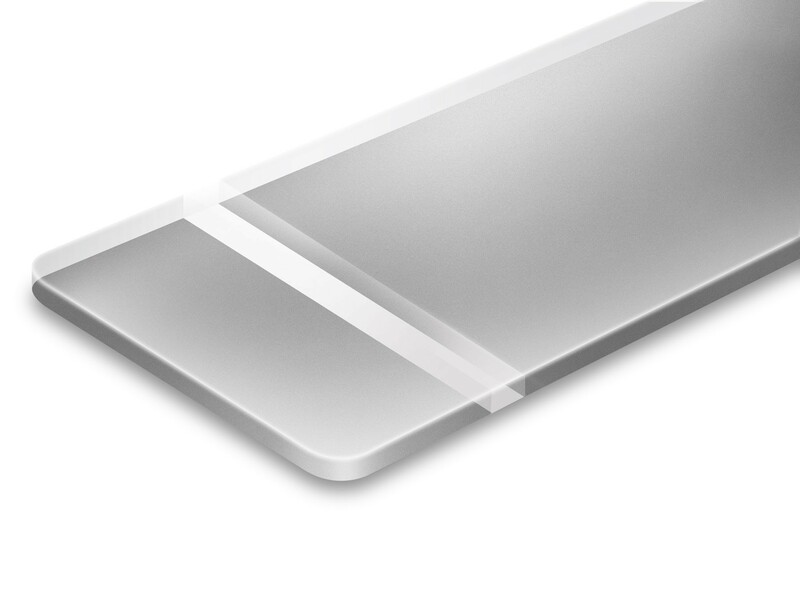 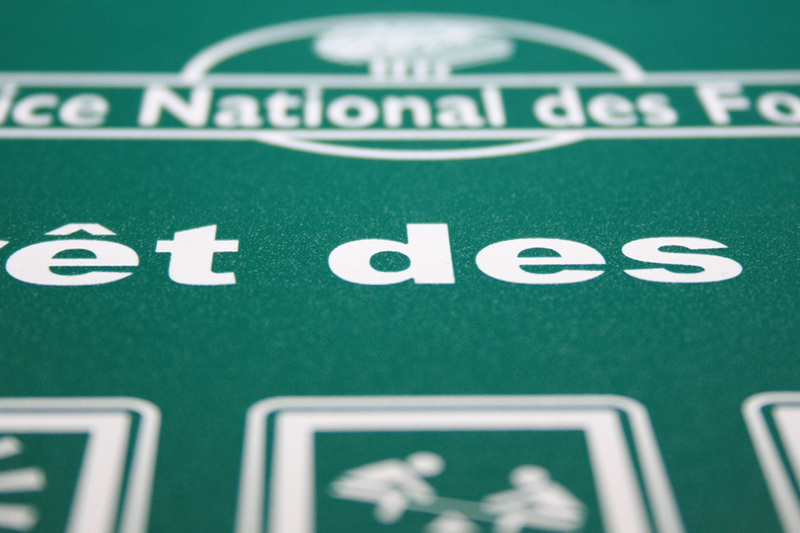 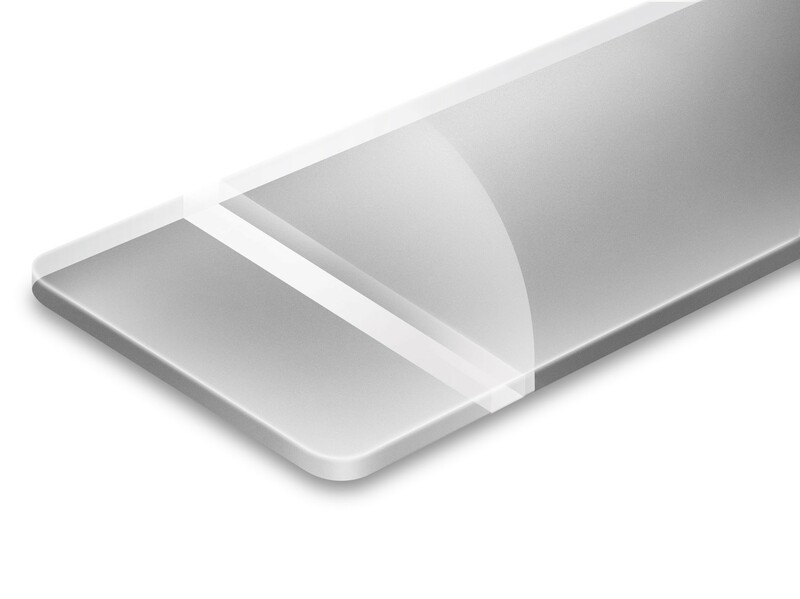 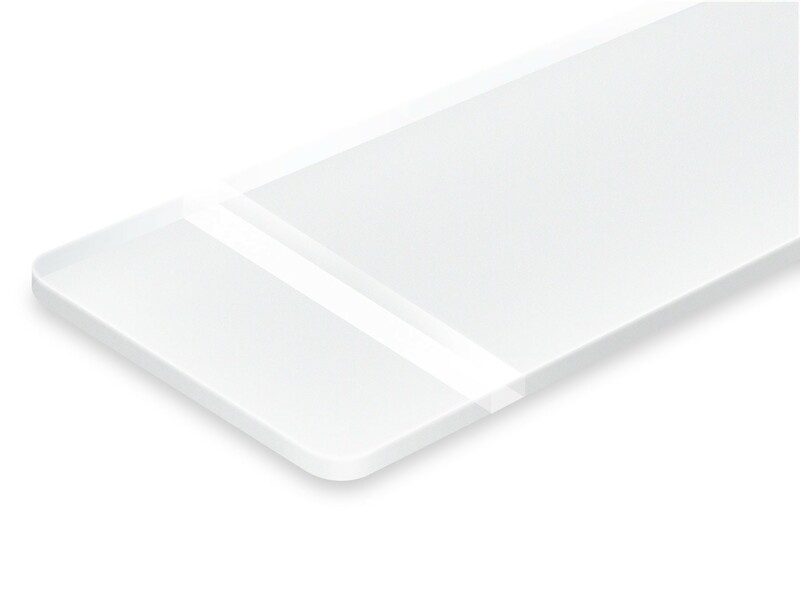 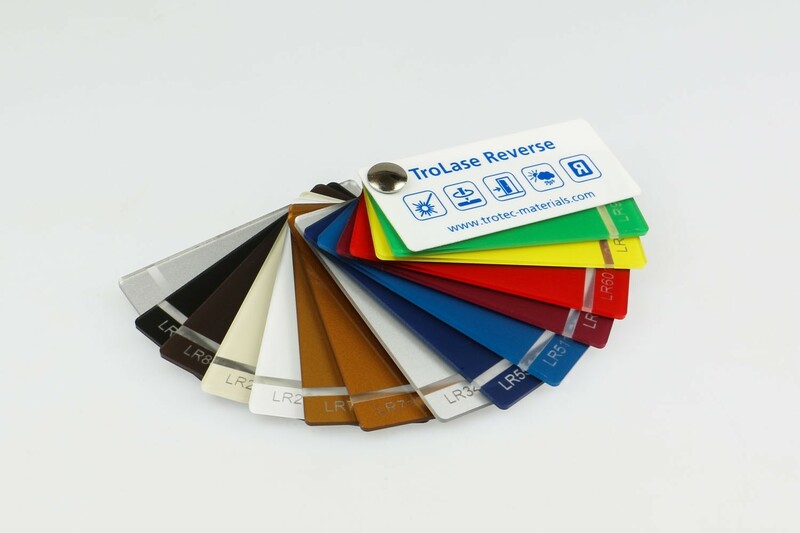 We offer different product ranges of durable, laser acrylic-based engraving sheets for laser engraving at high speeds whilst producing high quality results with very little post production cleaning. 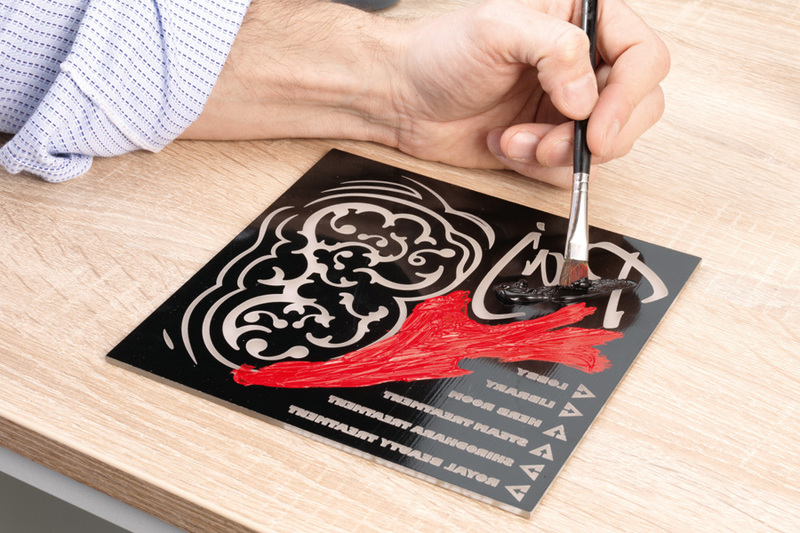 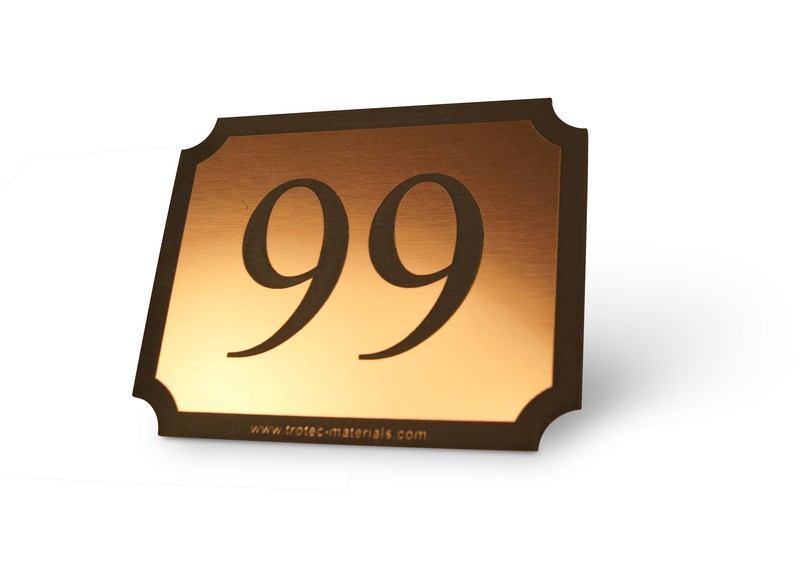 The Trotec engraving plastic sheets range convers 1 ply products for braille signs as well as 2 py and 3 ply products for trophy plates or safety signs. 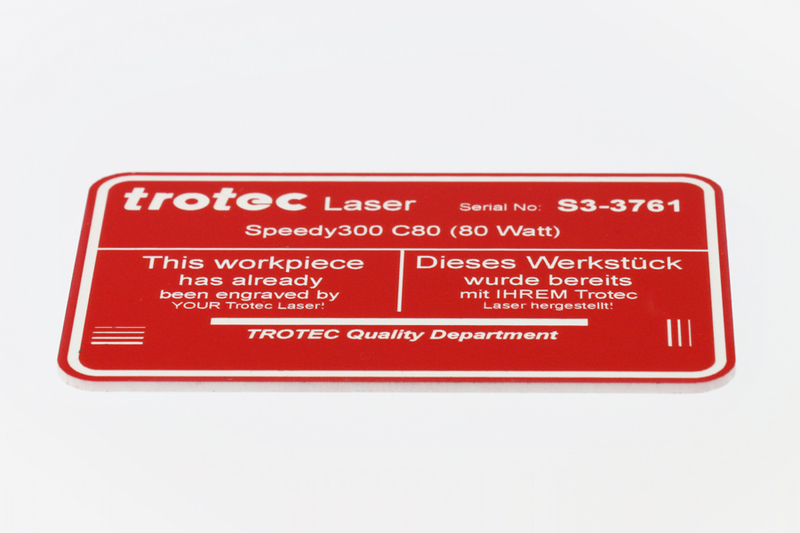 Why use Trotec engraving plastic sheets for laser and mechanical engraving? 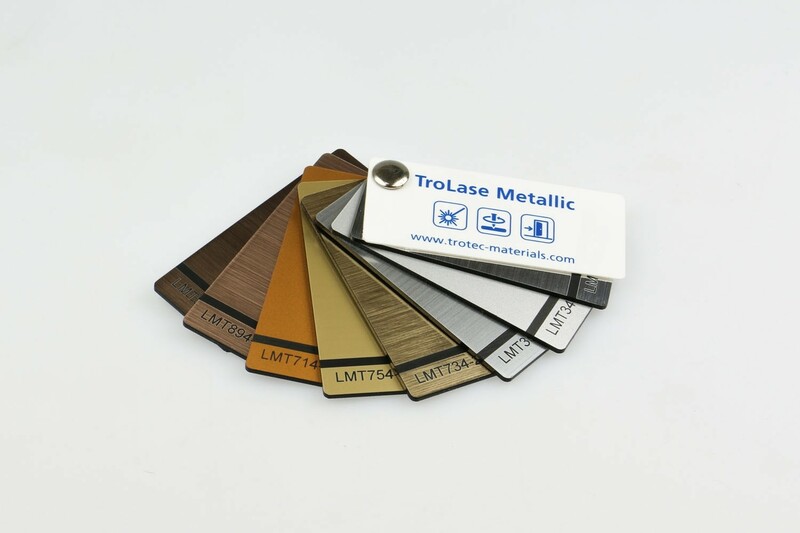 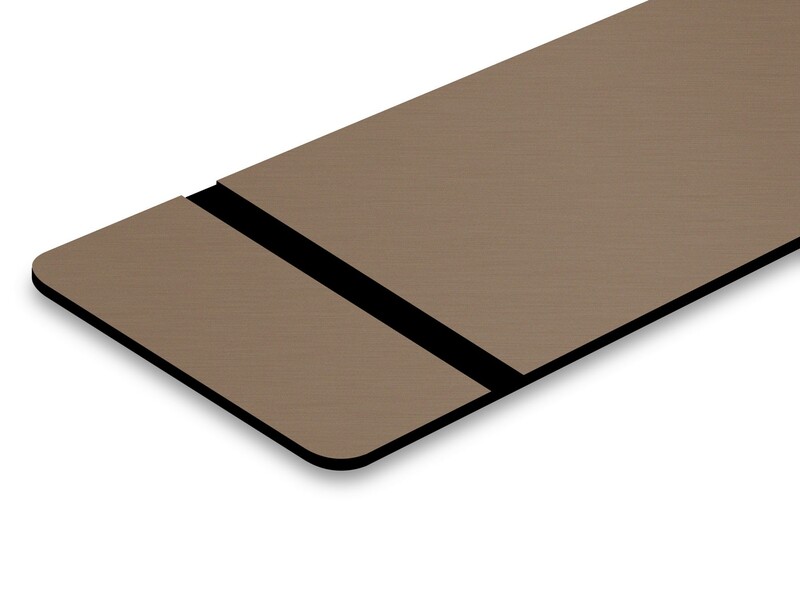 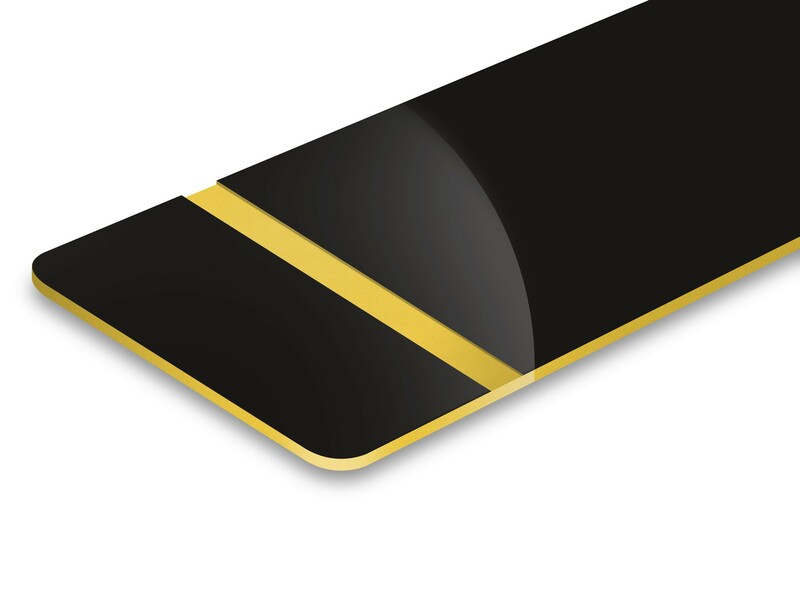 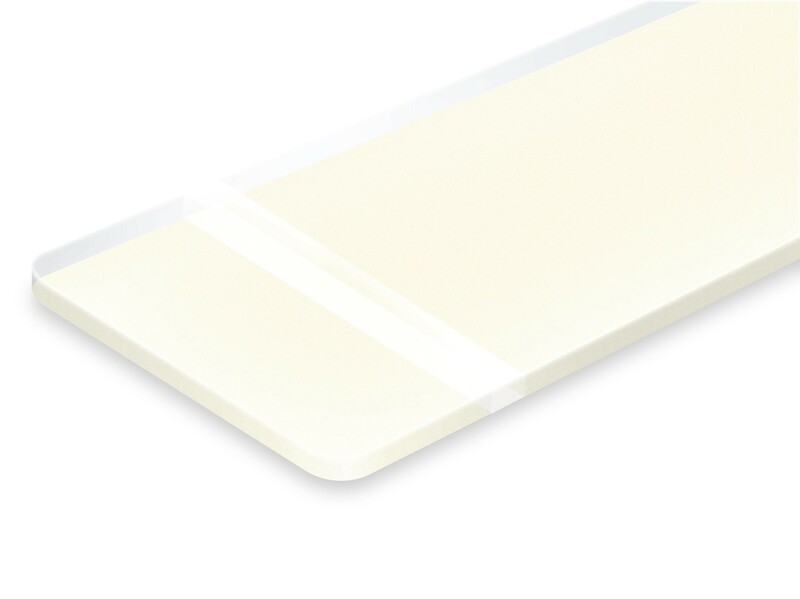 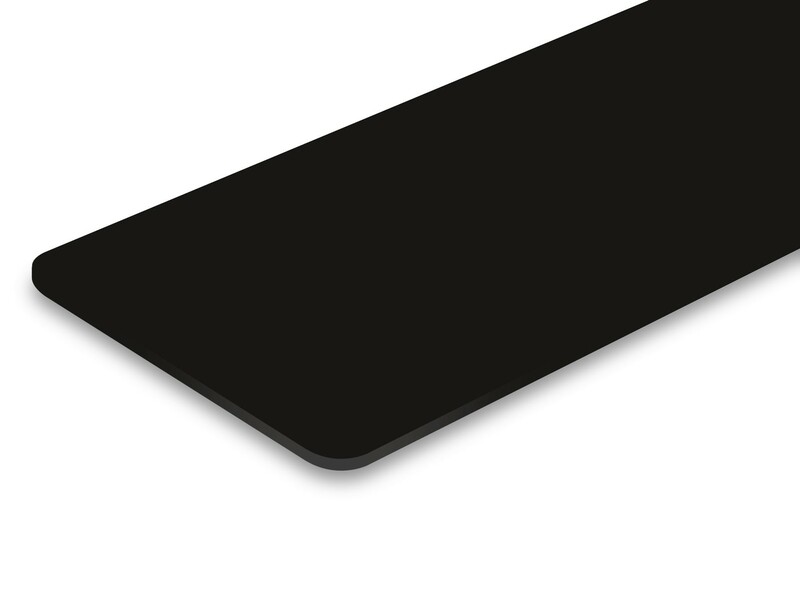 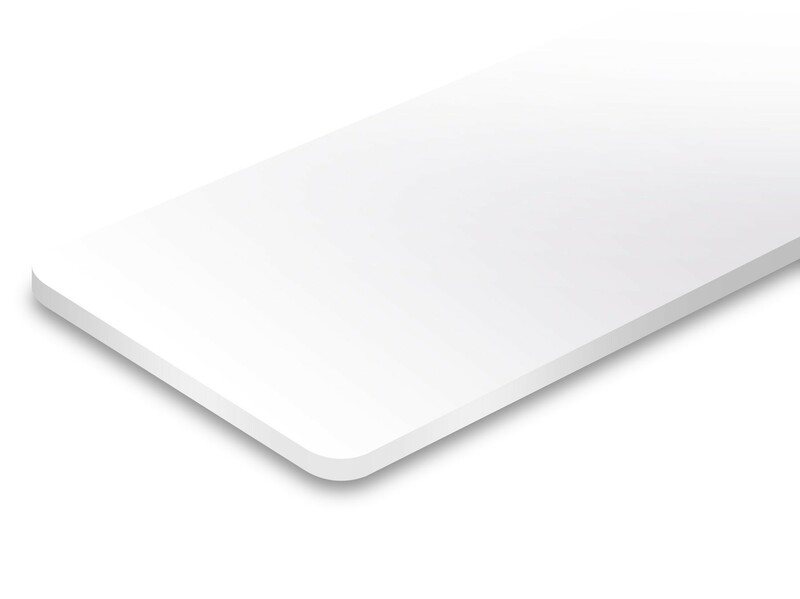 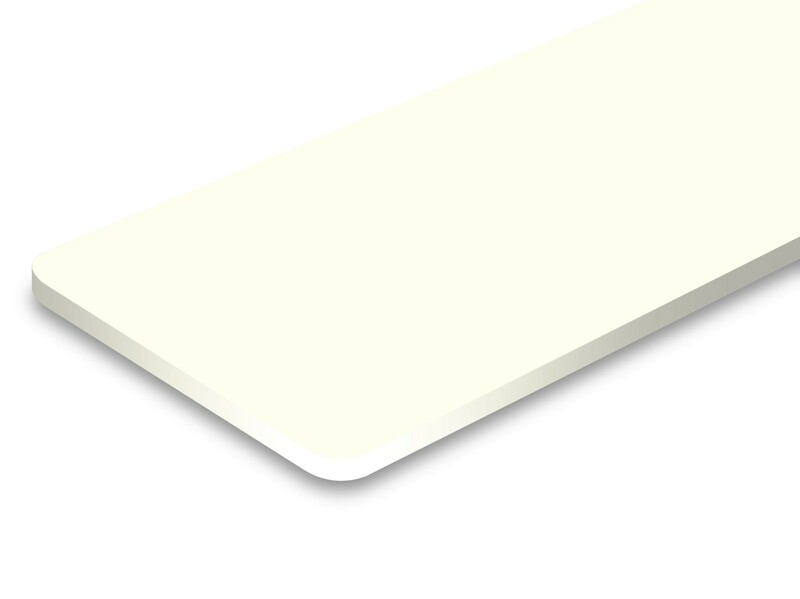 The company's engraving laminate sheets are especially popular for laser engraving as they are well suited for both interior and exterior applications and available in many colours with different effects. 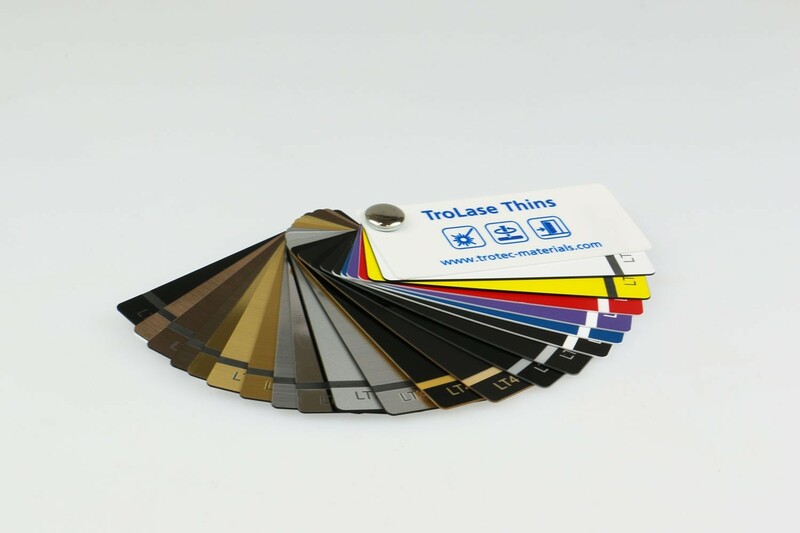 While the micro surfaced coating allows for highly detailed engraving with improved production speed, the low residue characteristic of the TroLase engraving laminaye also results in reduced overall treatment time. 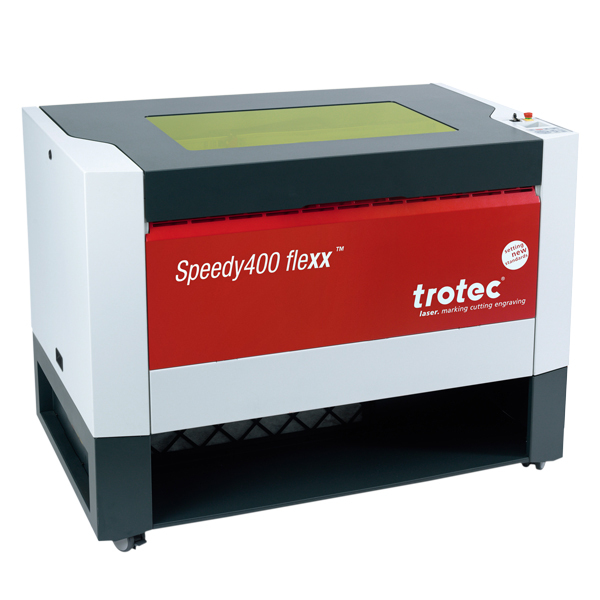 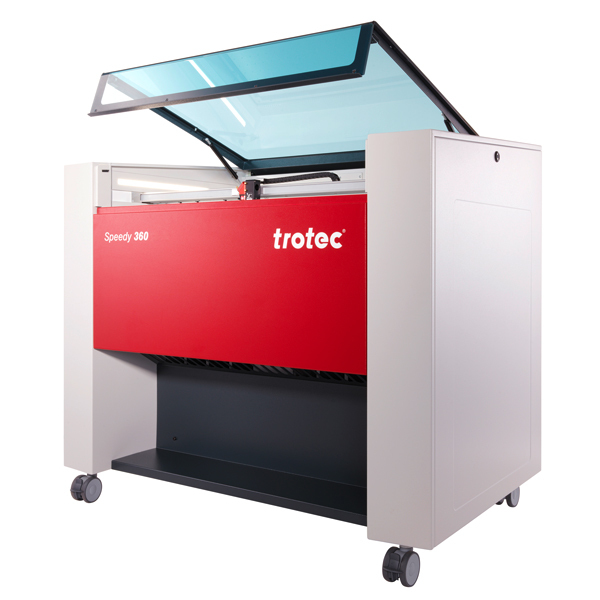 Trotec's broad line of quality laser material and laser engraving supplies, coupled with its unmatched service and support offerings, have made Trotec one of the industry's leading companies. 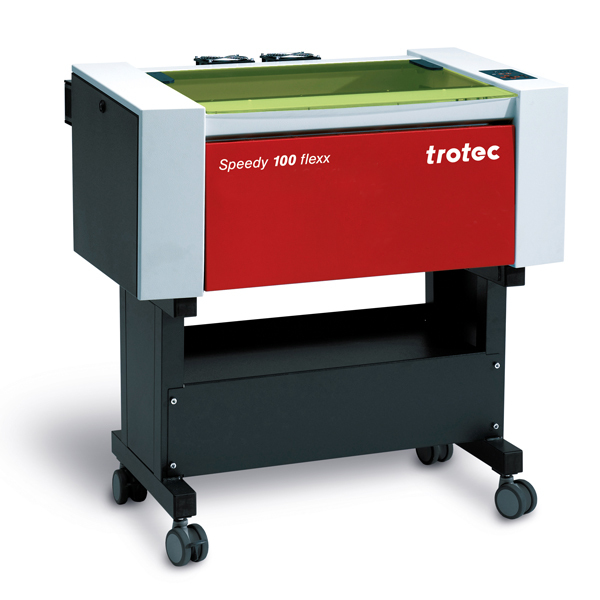 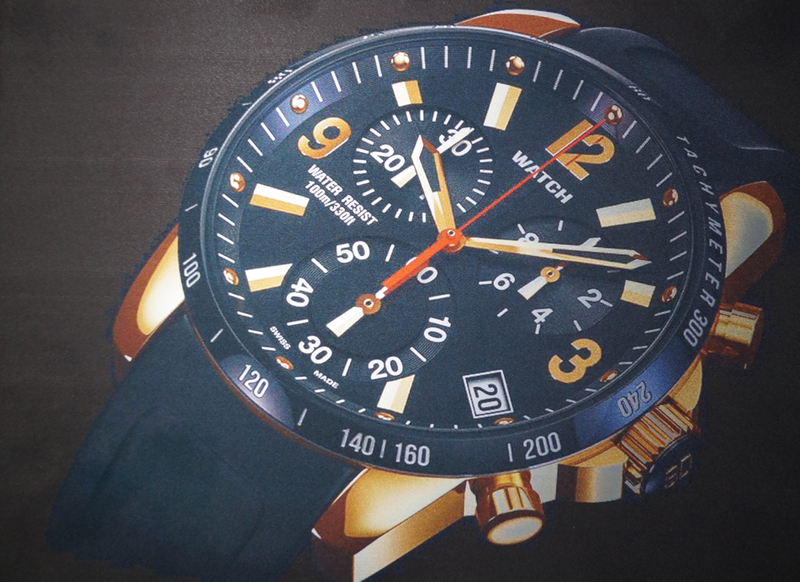 Trotec engraving laminates offers a wide range of processing options. 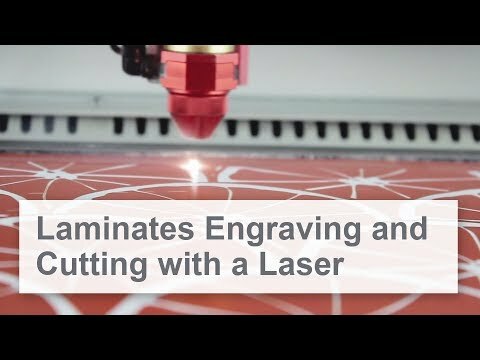 From laser engraving and laser cutting to mechanical engraving and mechanical cutting is all possible. 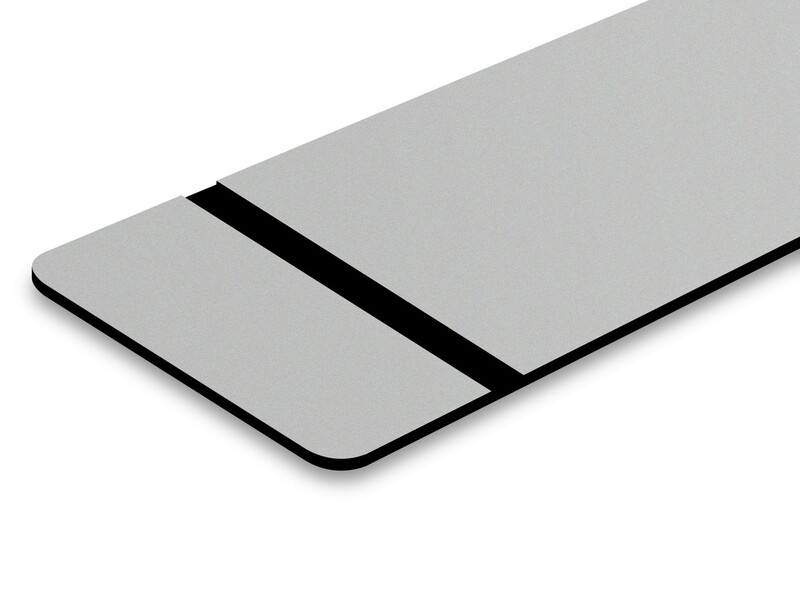 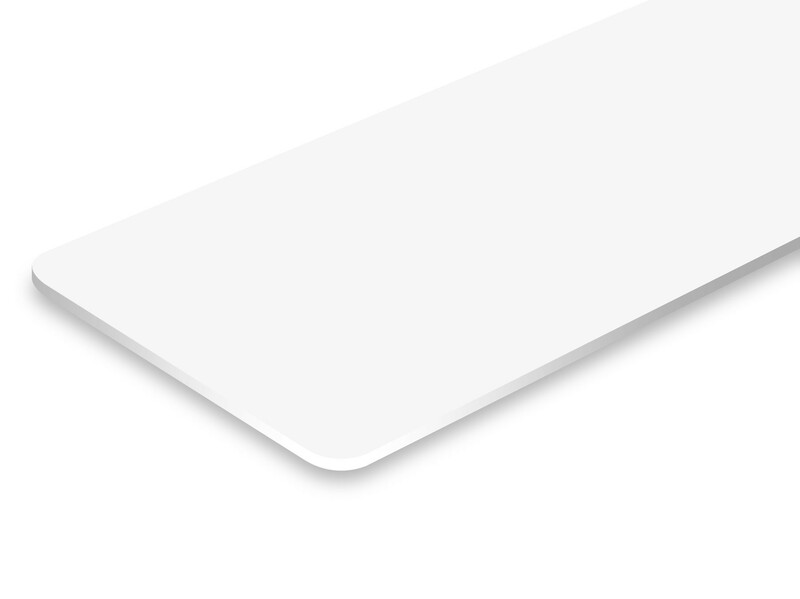 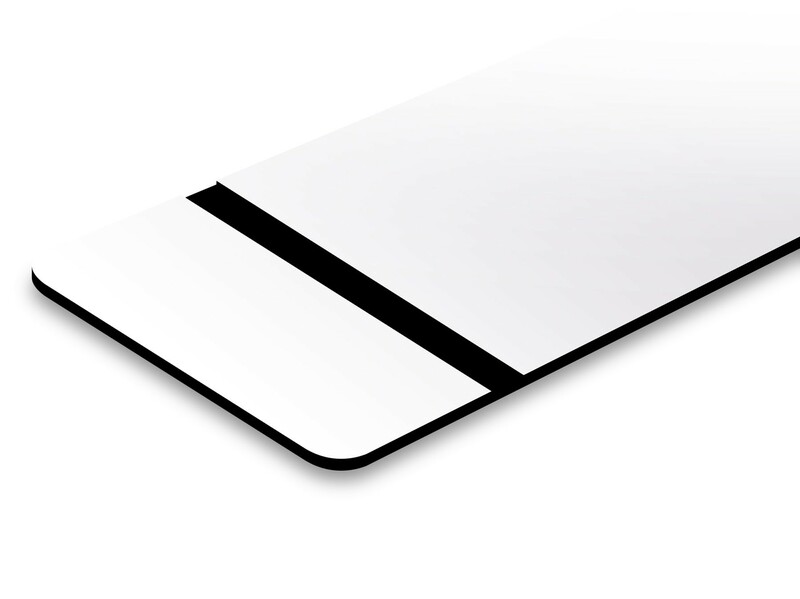 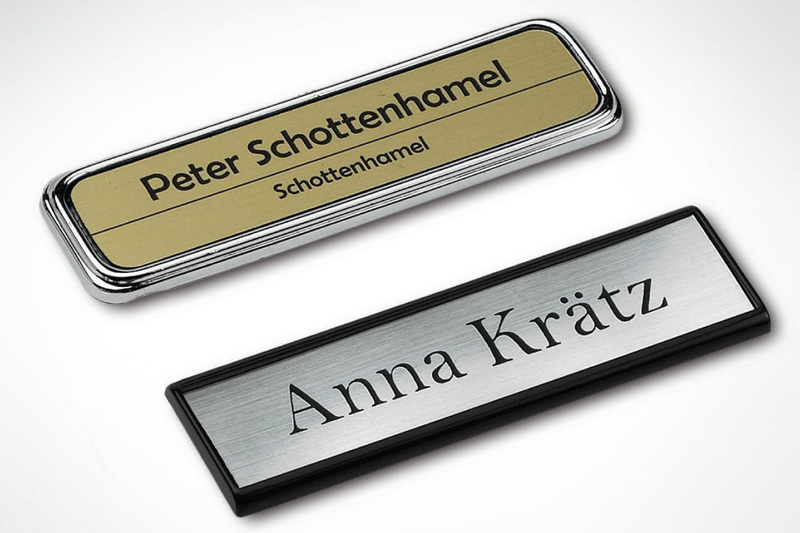 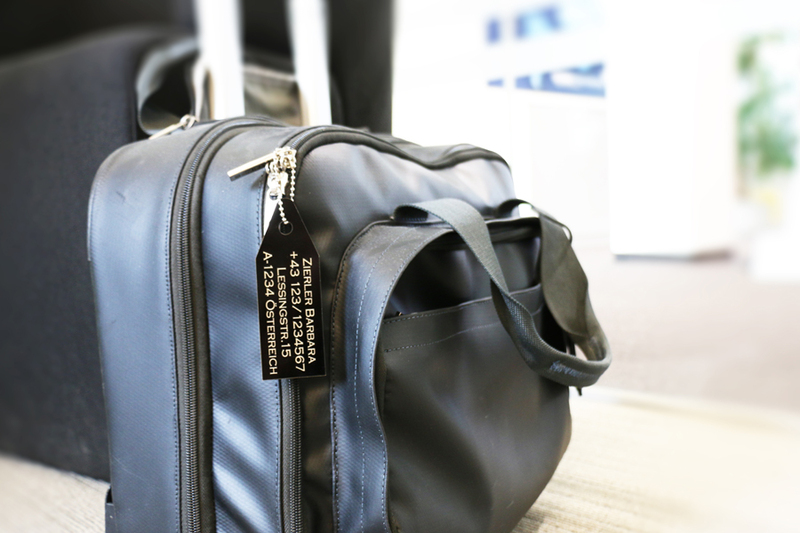 Our laser engraving laminates are especially optimised for laser processing. 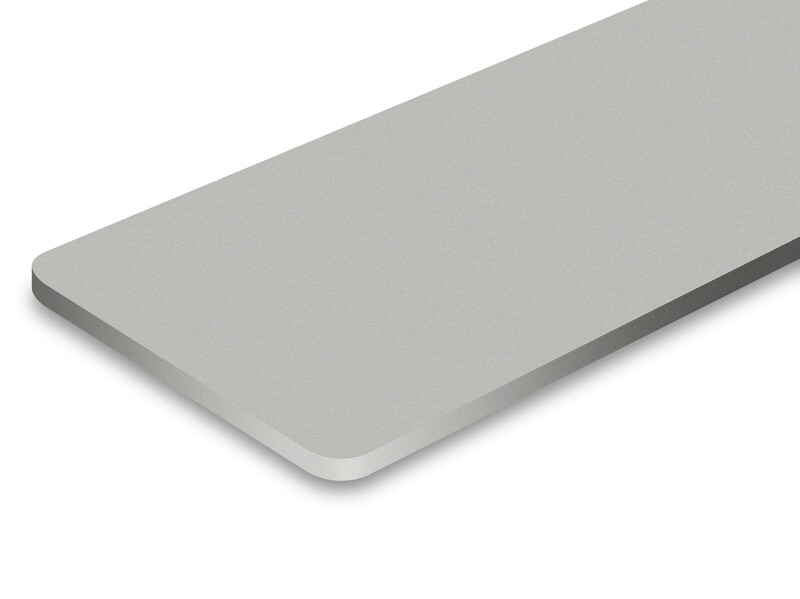 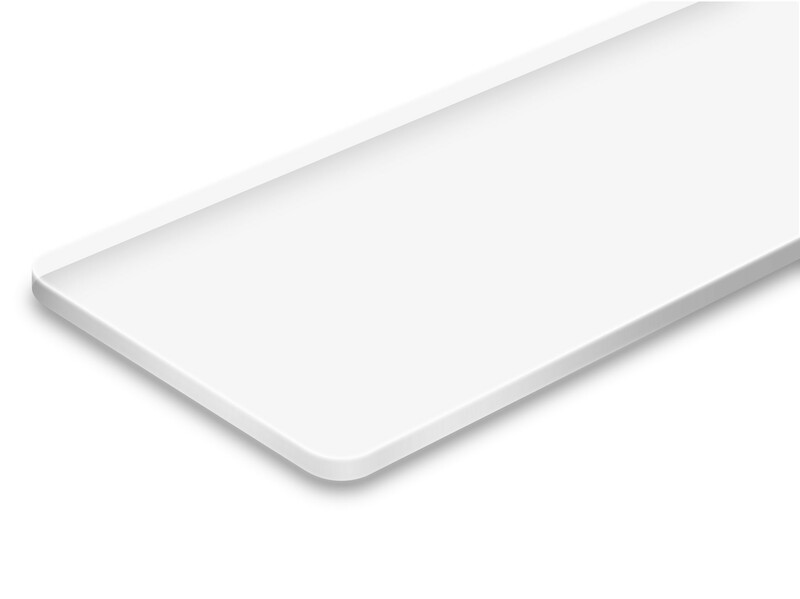 By engraving the material, the top layer is being removed and the core layer appears. 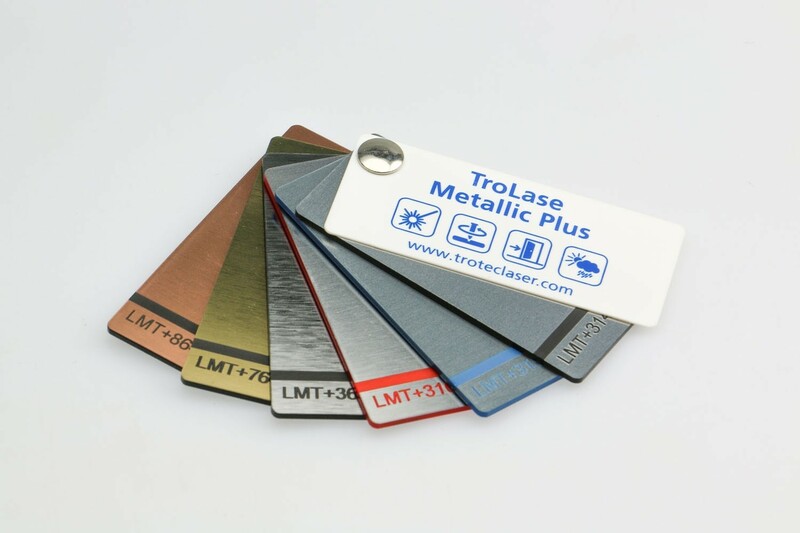 It is the most commonly used engraving material for laser processing and it is also suitable for rotary engraving.